Valentine’s Day is all about showing your husband, wife, girlfriend, boyfriend and/or any loved one how much you care about them. One way you can do that is with flowers from Teleflora and they have some beautiful bouquets. If you’re not one that always shows affection you can with the flowers and Love Out Loud! 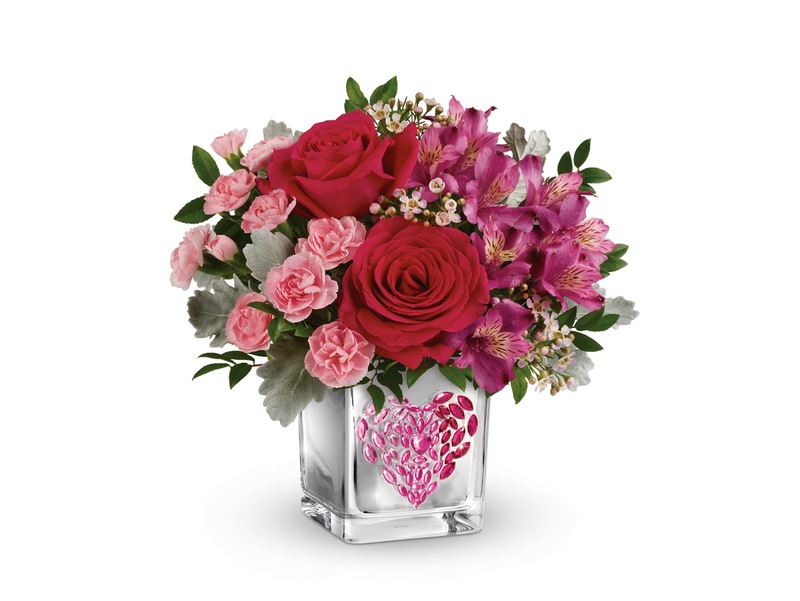 Teleflora’s Young At Heart comes with hot pink roses, purple alstroemeria, light pink miniature carnations, pink waxflower, huckleberry, and dusty miller that are in a chic mirrored cube-shaped vase that has hand-applied pink ombre rhinestones. 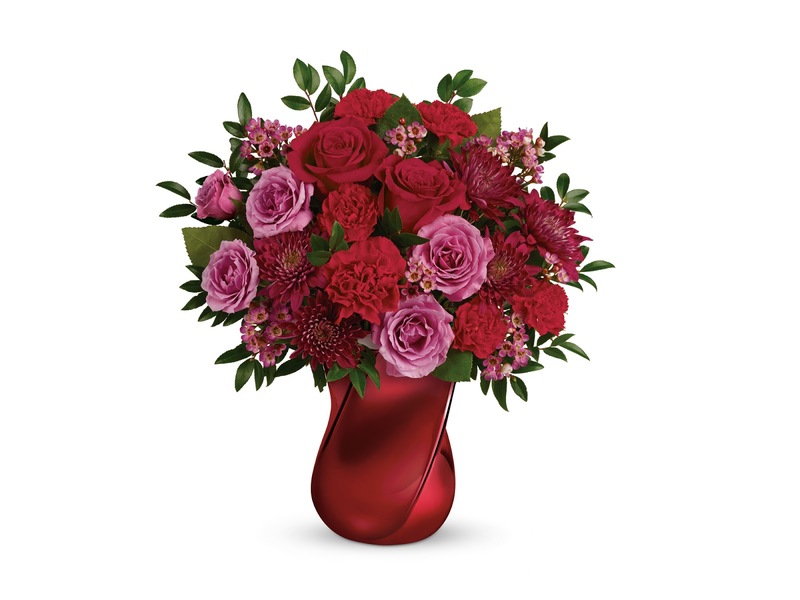 Teleflora’s Mad Crush Bouquet has an arrangement of red roses, lavender spray roses, red carnations, red miniature carnations, purple cushion spray, chrysanthemums, lavender wax flowers, and huckleberry that is presented in a rich red ceramic base with a unique twisted shape. Teleflora’s Swirling Desire Bouquet has red roses, hot pink oriental lilies, red gerberas, red carnations, pitta negra, and lemon leaf arranged in a stunning art glass pieces wrapped in a ribbon of a crimson glass vase. 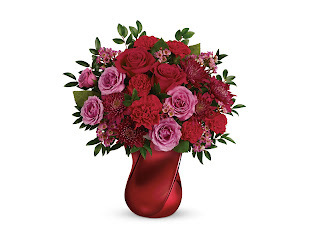 Teleflora’s Red Haute Bouquet has red roses, red spray roses, white alstroemeria, red carnations, red miniature carnations, dusty miller and lemon leaf in a gorgeous glass lantern vase that has lace detail in a shimmering heart charm. 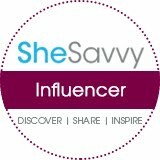 Valentine’s Day is a perfect day to swoon her and make her feel extra special especially if you don’t show her 365 days a year. 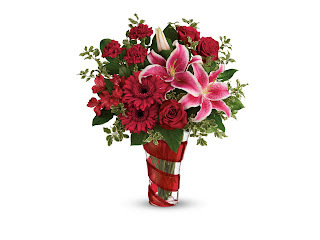 I was sent the Teleflora’s Red Haute Bouquet and I picked it up at my local florist which is Warren’s in Bridgton, Maine. 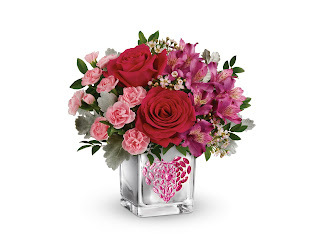 It is very beautiful in the vase is truly impressive I really enjoyed the shimmering heart charm that hangs off the lantern vase. Valentine’s Day is a perfect day to swoon her and make her feel extra special especially if you don’t show her 365 days a year.